As expected, the highly-anticipated sneaker is making strides in the sneaker market a week after it was released. Yes, we are talking about the Air Jordan 3 Retro “Fire Red” that made its return to the scene since it was last released in 2007. 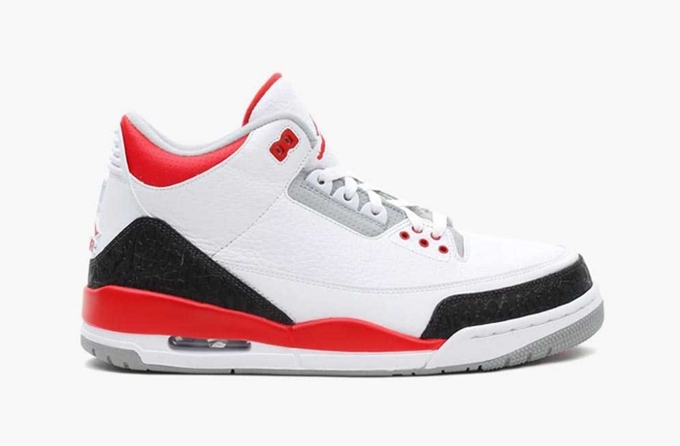 Originally released in 1988, this White/Fire Red-Silver-Black edition of the retro model is still available in the market today for just $160 per pair for men’s sizes and $115 for Grade School size. What are you waiting for? Grab your own pair now while supplies last!